PLAYERS BRASIL is a company doing business in the segment of sports consulting and marketing, players’ procurement, career management and business intermediation in connection with sports in general. 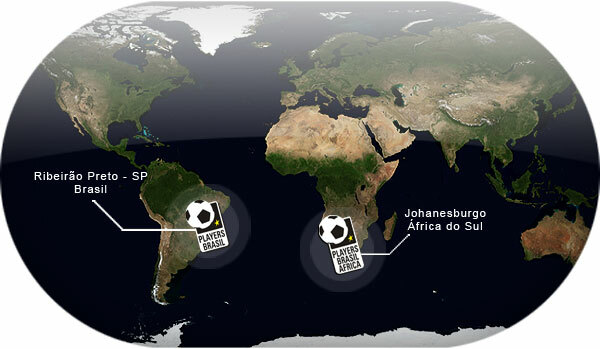 Its headquarters are located in the City of Ribeirão Preto, State of São Paulo, Brazil, and its new branch office, with place of business in the City of Johannesburg, named PLAYERS BRASIL – AFRICA, does business in various countries in the African Continent, such as: Cameroon, Gabon, Zambia, Swaziland, Zimbabwe, and others. The company's responsible FABRÍCIO ZANELLO, lawyer, with a post-graduate degree in Marketing, players’ agent, duly licensed by FIFA / CBF, creator, founder and former owner of Olé Brasil FC and the entertainment and leisure sports centers known as Soccer Club, responsible for the legal and players’ representation areas. The main focus of PLAYERS BRASIL is on career management for various football players, both amateur and professional, in order to represent and advise them before third parties in discussing, drafting, formatting, accepting and signing any contracts whatsoever, and consequently, employment contracts within the scope of their current occupation as football players. 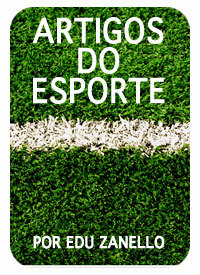 PLAYERS BRASIL also handles all such administrative and/or regulatory institutional actions as necessary for a perfect closing of the deal, as regards employment contract transfers at national or international sports entities, and also contributes to maximizing the use of the player’s image by commercially exploiting his image, voice and nickname, thus providing extra yield for the player as far as advertising and marketing actions are concerned. One of the company’s key differentials is in the players’ procurement area, where we work in a partnership with various professionals specializing in the players’ technical evaluation area, known as “TALENT HUNTERS,” where they actively participate by referring players in various cities and regions in Brazil and the African Continent, which allows us to work with players of the highest quality and with a promising future, in order to meet the demands of the national and international football markets. The company’s management is based on ethics, respect, transparency and serious business, in addition to being highly committed to meeting the demands and needs of its collaborators, vendors, football clubs and, most of all, its players.